Focusky is the best free presentation maker for Mac that empowers you to transform your static PowerPoint presentation into an animated video presentation. Whether you want to make a slideshow presentation for a wedding feast, birthday party or a business conference, this software can totally satisfy your needs. What’s more, you can make your presentation stand out to wow your audiences and impress your community with its cooling transition effects including the zooming effect, panning effect and rotation effect. Focusky can help you to impress your community with its amazing path transition. Unlike traditional presentations, Focusky takes advantage of path rather than slide to present information. You are able to place paths wherever you like, arrange them in order, add or delete paths, add some zooming effects and much more. With this stunning path transition, it is easy to create truly interesting presentations which are totally different from dull slideshows we are used to. 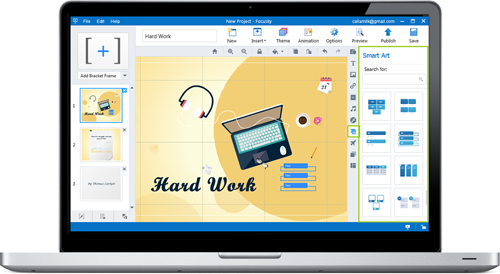 Like most of Mac presentation maker, Focusky have the ability to add any multimedia, from text and images to music and video, as well as add animation effects to these media. But what makes Focusky different is its built-in Smart Art that helps you better present information. 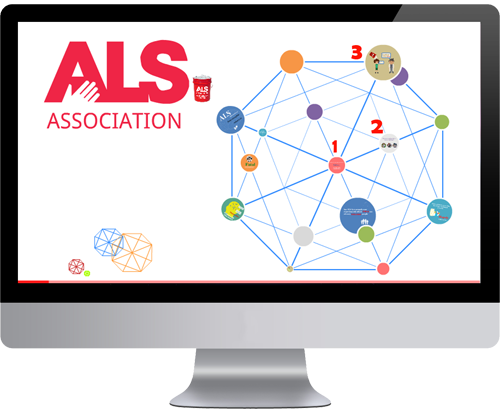 A variety of flow charts and diagrams are accessible, making your presentation intuitive and easy-to-understand. Editing these charts or diagrams is also supportable in Focusky. Paths in motion, interactive animation effects and rich media will make your presentation look like it was made by a professional. But it doesn’t really require you to have professional design ability. 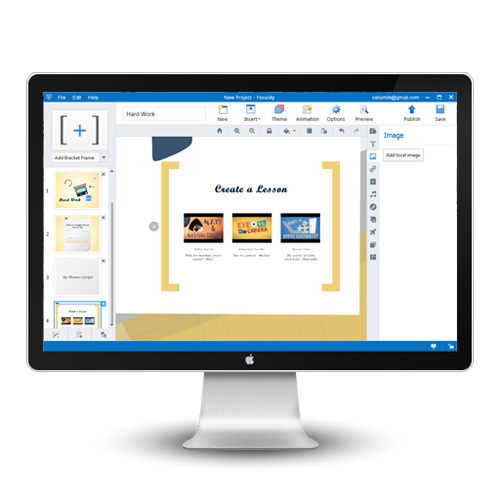 Mac presentation maker Focusky is easy to navigate with an intuitive software design. You will feel comfortable to make an attractive presentation with its easy-to-use drag-and-drop interface. What’s more, a wide range of self-help options including FAQs, help document, knowledge base and video tutorials are available for you. Or you can directly ask for technical support via email.